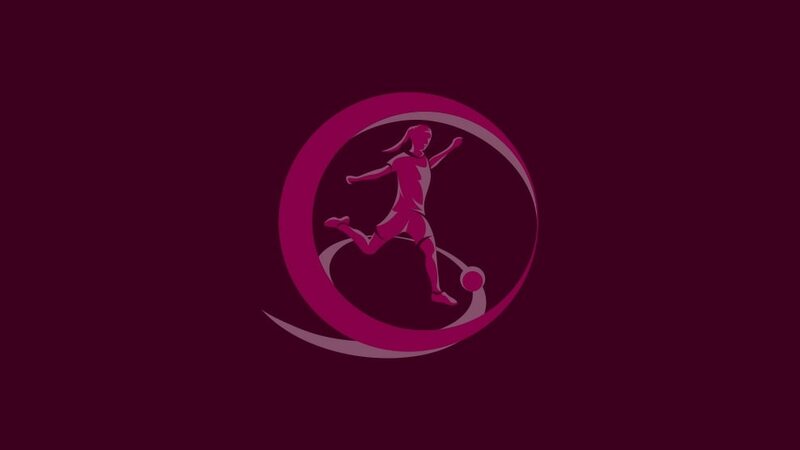 France, England, Germany and holders Sweden, the previous four winners of the competition, finished top of their second qualifying groups as the lineup for this summer's UEFA European Women's Under-19 Championship was completed. England rounded off their remarkable recovery from a 5-4 opening-day loss by triumphing 3-0 against a Norway side who nevertheless advance as the runner-up with the best record against the teams first and third in their section. Finland and Denmark sealed places alongside hosts Wales with a match to spare. The final tournament draw will take place in Llanelli on 7 May at half-time of the Welsh Women's Cup final. Sweden had to fight for the points against an impressive Republic of Ireland team shorn of star injured striker Rianna Jarrett. At 0-0, with a quarter of the match to go, the holders were heading out, but goals from Marija Banušić (69) and the lively Pauline Hammarlund (84) earned a 2-0 win. Ireland finished second in the section with the Netherlands third after Anna Miedema's fine solo effort helped them to a 2-0 victory over point-less Italy. A majestic long-range effort from Aurélie Gagnet with half-time approaching set France on course for a 3-0 triumph against Switzerland, making it three wins out of three. It sealed a return to the finals for the first time since Les Bleuettes won the 2010 showpiece. Belgium finished second, compounding Russia's miserable campaign with a last-gasp winner from substitute Britt Vanhamel, the only goal of the game. Amalie Grønbæk Thestrup completed a productive six days with a third strike in as many games. Scorer of the only goal versus Scotland and a late winner against Austria, the 18-year-old hit the second in a 3-0 victory over Ukraine. Scotland were left to rue missed chances in their opener against the Danes but had no such issues on Tuesday, two goals from midfielder Caroline Weir helping them overwhelm a flagging Austria 4-0. This section provided drama right to the end. England went into their meeting with leaders Norway needing a three-goal win to guarantee progress and duly delivered, a superb Nikita Parris effort 20 minutes from time wrapping up a 3-0 victory. At that stage Serbia were beating Hungary 3-1 and Norway were heading out before three goals in eight minutes, including Dóra Nagy's second and third, turned that game on its head. Jarl Torske's side had their reprieve. Finland completed qualifying with a sixth win out of six, Nora Heroum scoring twice in a 5-0 triumph over Northern Ireland. They could even afford a missed penalty from Adelina Engman as they finished five points clear of second-placed Iceland. Iceland bowed out on a high, Gudmunda Óladóttir's second-half strike earning victory over Portugal, semi-finalists last summer. Germany missed out on the finals last season for the first time in the tournament's history but a repeat was never on the cards as they swept aside the Czech Republic 5-0, with five different scorers on target. They ended with the best record of all the qualifiers. There was a shock in the other fixture as Greece overcame 2012 runners-up Spain 3-2, despite ending the match with nine players.